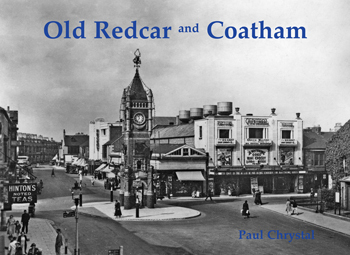 From medieval port to seaside resort Redcar has seen a lot of change, reflected in this collection of old photographs of the town and adjacent Coatham. Streets and cinemas feature, as does life on the beach which includes when Redcar was transformed into Dunkirk for the film Atonement. Also included are Territorial Army camps, the York Road caravan site and glamorous Joyce Thmoas in 1947.